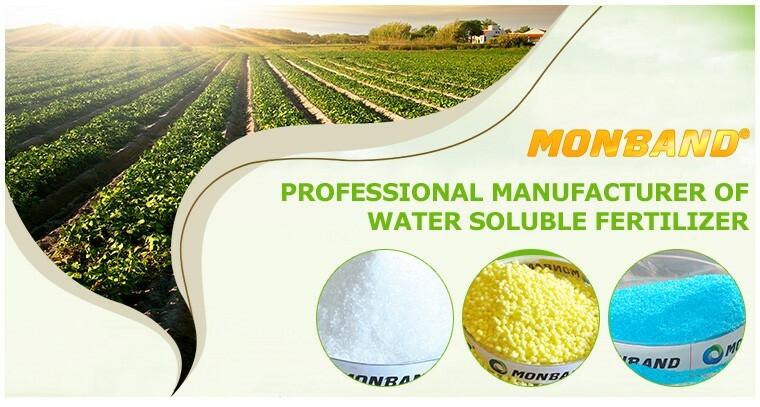 Hebei Monband Water Soluble Fertilizer Co., Ltd. is one of leading manufacturers of water soluble fertilizer in China. 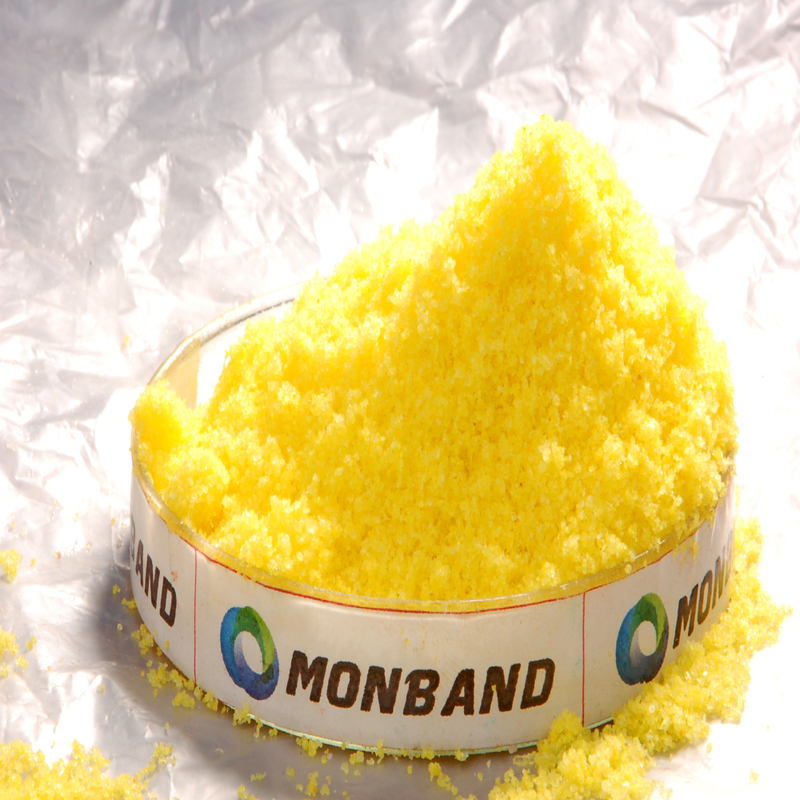 Monband's products have much technology content and Monband is devoting itself to creating solutions for people's better,safer and healthier life. 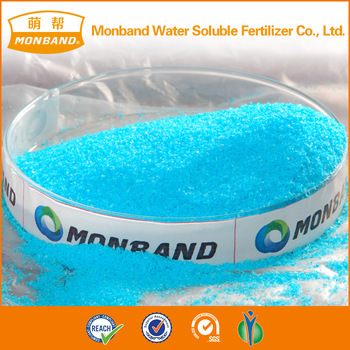 We offer customers a wide range of services and innovative products including 100% water soluble fertilizer, such as NPK+TE, NOP, SOP, MAP, MKP, EDTA(Zn, Fe, Cu, Mn), Mo, Boron fertilizer and so on. 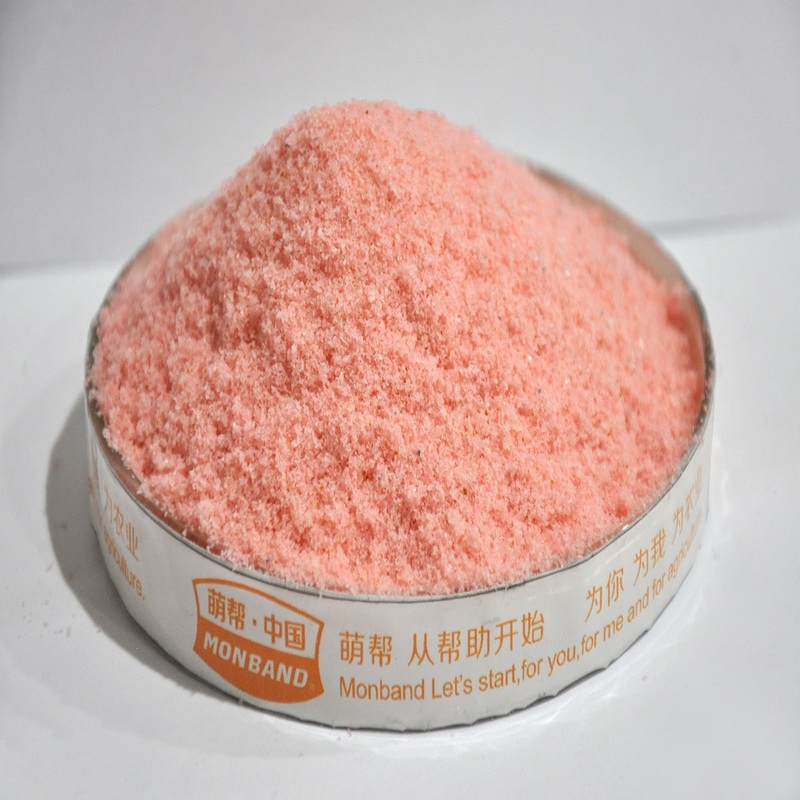 In order to keep quality, all products will be tested before producing and every lot will be checked during producing. These specialists also commit to research new type of water soluble fertilizers. 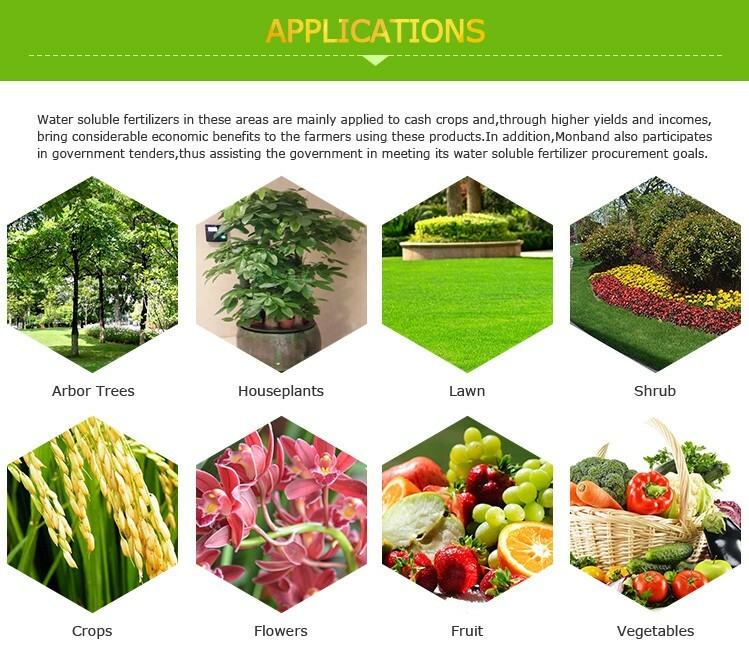 We are trying to find difference from other fertilizer companies. 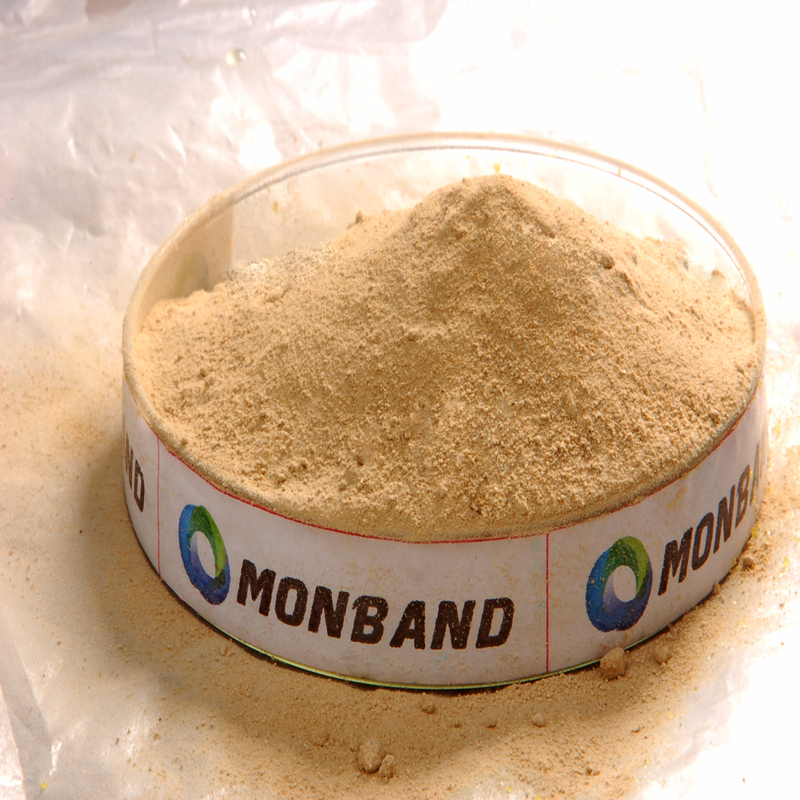 Monband can research special formula for you. 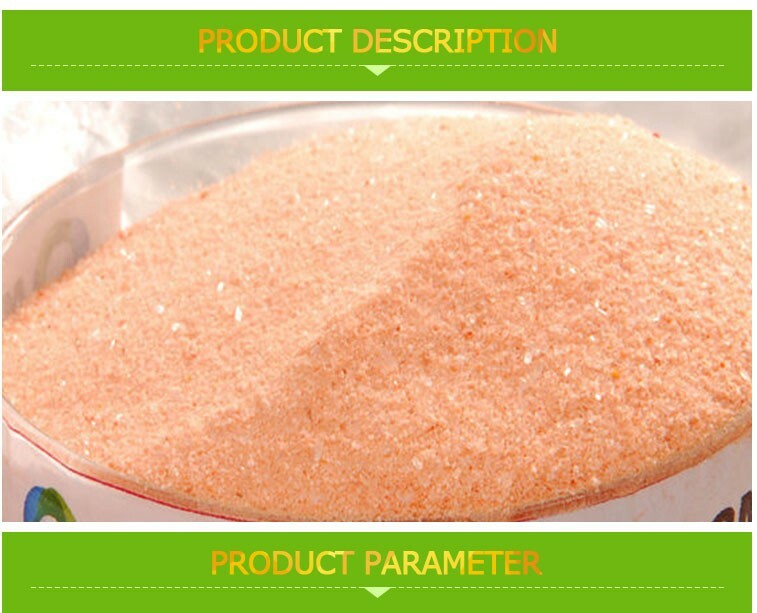 Besides, we can supply fertilizers in different content, shape, color, even flavor. 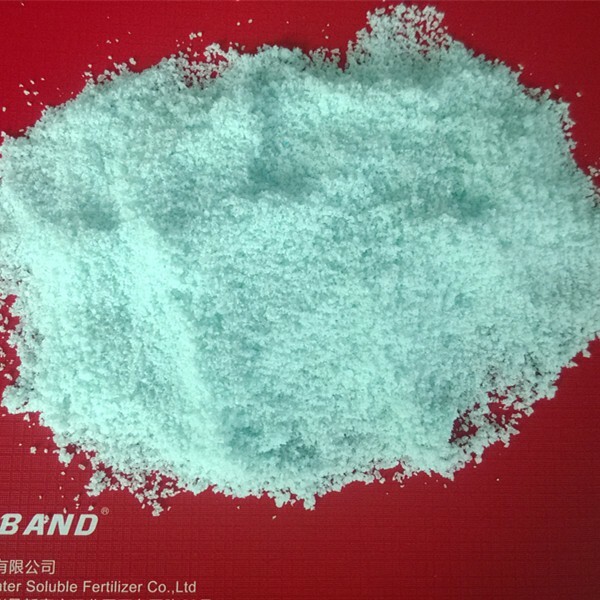 Looking for ideal 100% Water Soluble Fertilizer 15-10-35 Manufacturer & supplier ? We have a wide selection at great prices to help you get creative. All the Npk Fertilizer on Sale are quality guaranteed. 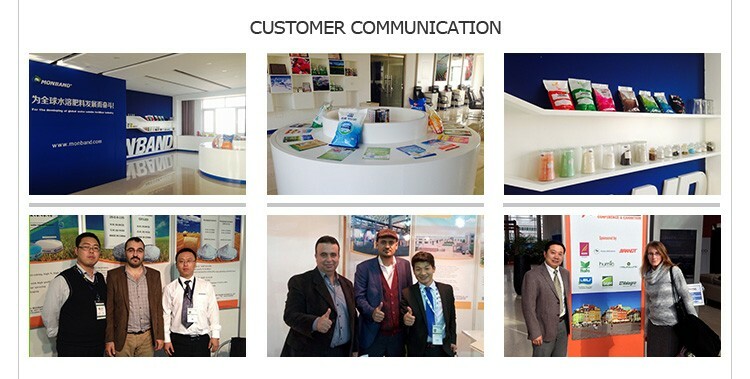 We are China Origin Factory of Npk Fertilizers 15-10-35. If you have any question, please feel free to contact us.